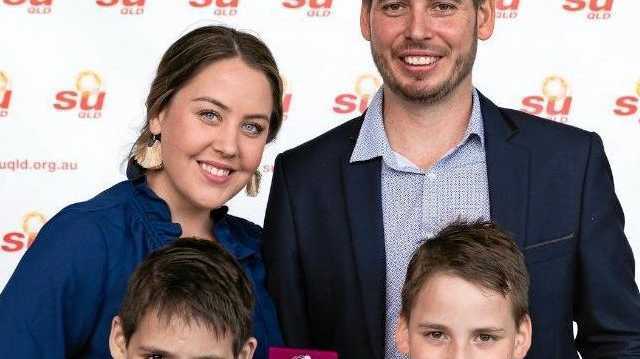 MACKAY family man, mining electrician and 32-year old father-of-three, Jeremy Lange, has been named the 2017 Queensland Father of the Year. Known for his selfless dedication to raising his twin boys - who both have autism - and for extensive work with local autism support groups, the state's top dad isn't one for fanfare. "I know my boys are going to have their challenges growing up but for me it's just about putting in that time when I am home to do what I can to be a support to them," Mr Lange said. "As long as they're happy, that's all the reward I need." Jeremy's wife, Rebecca Lange, who nominated him for the award, couldn't be prouder of the man she describes as her rock. "I met Jeremy as a single dad, who was raising his twin boys. We have since had another baby boy together and he helps me to be a better mother. He never gives up. He's always positive and without him his twins would not be the healthy, happy boys they are today," she said. "As an electrician working in the mines working seven days on and seven days off, he happily offered to care for our baby on his off days so I could return to part-time work. He is just a super dad." 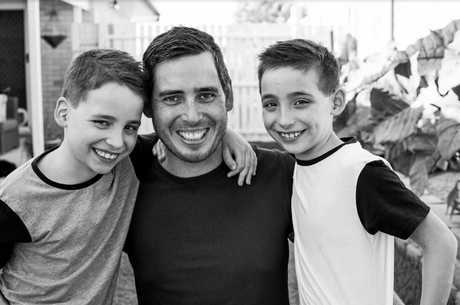 Jeremy Lange was one of six regional finalists for the state-wide Queensland Father of the Year award, which was announced at a ceremony in Brisbane today. 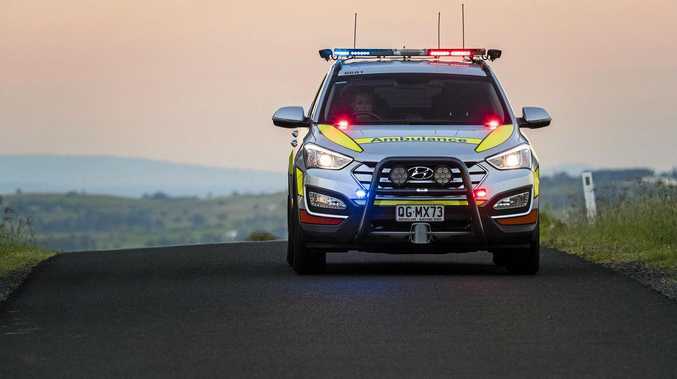 The Queensland Father of the Year award honours outstanding fathers for their exceptional commitment to raising their children, or for their exemplary contribution to the development of children in the community. Nominations were received from children and community members all over the state for dads who are seen to be excelling in fatherhood.